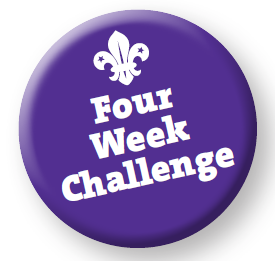 Why not try our Four Week Challenge? 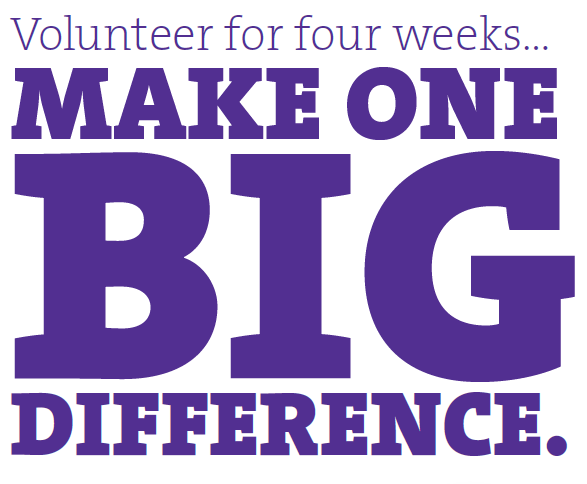 Volunteer for four weeks, support young people, supercharge your CV, and have some brilliant fun along the way! Spend some quality time with your child? Have fun and rediscover adventure? Give something back to the community? Week 4 By now you’ll know if Scouting is for you. We have a wide range of flexible vacancies either supporting young people or behind the scenes. 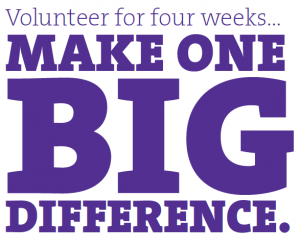 Even if you can only give an hour a month, any help is truly amazing! If you are interested please contact us by clicking here.